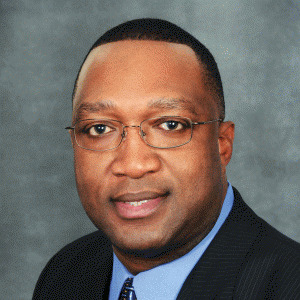 Distinguished educator Dr. Shaun L. McKay was recently appointed to the position of President of Suffolk County Community College. Besides holding several administrative posts at SCCC, Dr. McKay was an administrator in two Baltimore-area colleges and a doctorate-level professor. He possesses an Ed.D. in Higher Education Administration with a specialization in Community College Leadership from Morgan State University in Baltimore. http://sunysuffolk.edu.